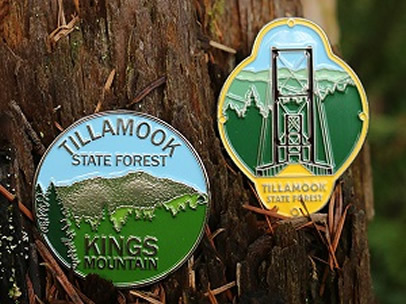 Grab a coat and comfortable shoes and get ready for a fun day exploring the Tillamook Forest Center & Cheese Factory. At the Forest Center the forest comes alive through salmon watching viewpoints, the bridge & lookout tower, and a network of interpretive trails. 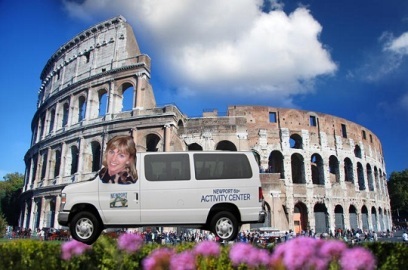 At the Cheese Factory take a walking tour and enjoy different flavors of ice cream and cheese. 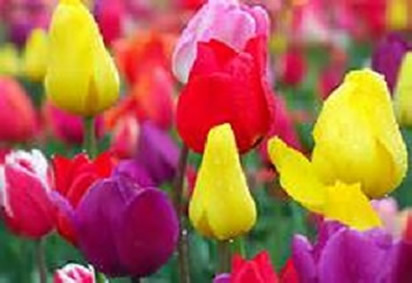 Are you ready to be dazzled by the brilliant colors of the tulips and daffodils? From lily-flowered tulips to parrot tulips, visitors will see a flower in every hue. There is plenty to see and do, from daily wine tasting, to a bouncy ride on their famous cow trains through the tulip fields. Be sure to pick fresh flowers and visit the Food Court. Spring is here! 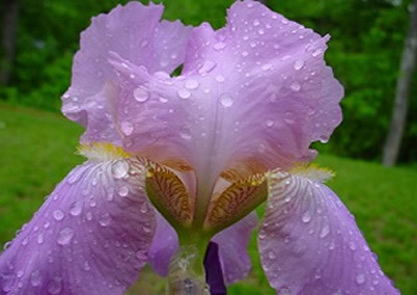 Schreiner's have dedicated three generations for breeding and growing the finest Irisis in the world! Brooks's Peony Gardens, a local, family-owned and operated farm produces the most beautiful Peonies in a large variety of colors. Also, there will be a large variety of beautiful cut peonies, bouquets, potted peony and iris plants for sale. 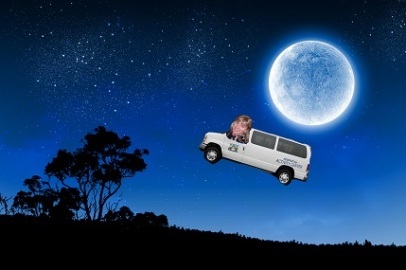 Are you ready for some extraterrestrial fun? Every May, thousands of visotirs flock to McMinnville, OR to attend the famous three-day McMenamins UFO Festival. 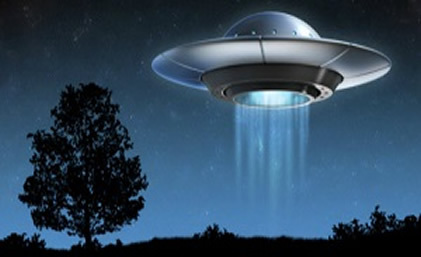 70 years ago, the tiny town of McMinnville was stuck with UFO fever when a local family spotted a flying disc rom their farm, making national news. 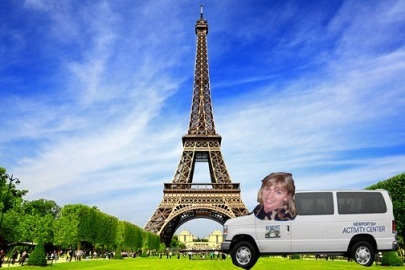 Enjoy guest speakers, movie screenings, vendor booths, live music and the UFO Festival Parade. Want to walk on the wild side? 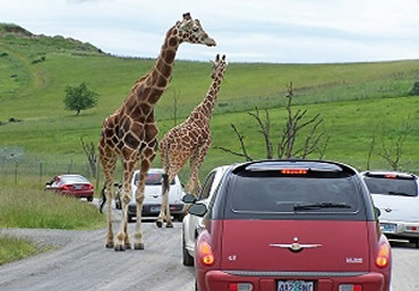 Wildlife Safari opened in 1972 and is the only drive-through 600-acre animal park in Oregon. 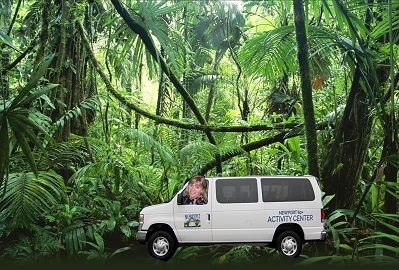 Visitors can view over 76 species from their cars including tigers, giraffes, zebras, lions, elephants, bison, elk and bears to name a few animals. Safari Village offers a beautiful walk through area with over 300 animals. Step back in time and experience a bit of yesteryear on a historic Steam Locomotive. 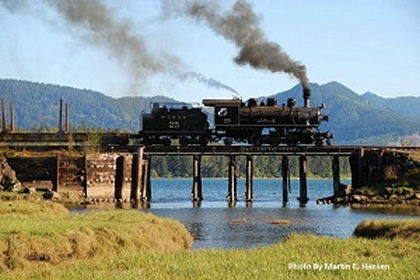 The 90-minute round-trip excursion meanders by Tillamook Bay, the Pacific Ocean, Nehalem Bay and through the Nehalem River Valley, and passes by many lakes and gorgeous panoramic views that can only be seen by rail. 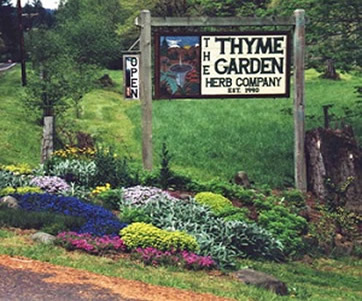 The Thyme Garden is a family owned farm tucked away in the coast range of Oregon that has been organically growing since 1990. Following our guided tour, guests will enjoy a delicious and relaxing luncheon outdoors under the fir trees.